UPDATE: THE announcement of direct flights to Melbourne has struck a positive chord with Hervey Bay residents, with many overjoyed at the prospect of visiting the Victorian capital. 82-year-old Ken Jackson said the new flights would allow him to visit his family down in Victoria, saving him time during the transfer through Brisbane and Sydney. "My son comes up every now and again, but I haven't been down to see him for a while. So these flights are ideal for me," Mr Jackson said. The first Jetgo flight from Sydney lands at Gladstone Airport on December 1, 2014. Another resident said the flights make visiting places outside the region more practical and less-time consuming. EARLIER: DIRECT flights from Hervey Bay to Melbourne will take off in less than a month. 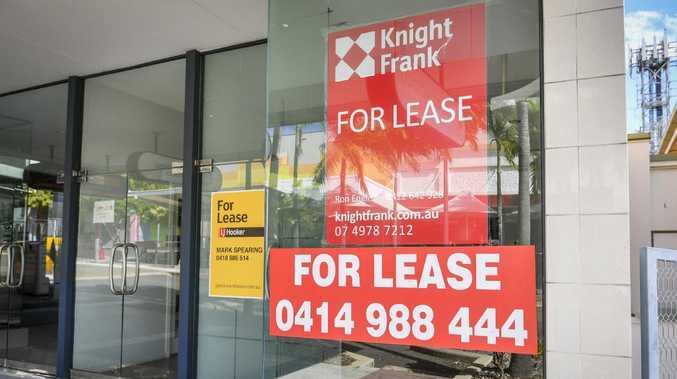 Fraser Coast mayor Chris Loft confirmed on Tuesday morning Jetgo will launch the new flight route next month. 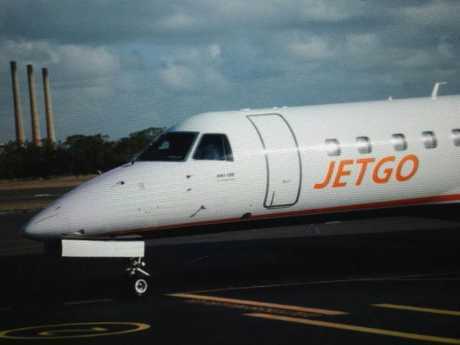 Residents can soon book flights from Hervey Bay to Melbourne's Essendon Aiport with the Jetgo website expected to take bookings live today (Wednesday). Following interest from the community and negotiations, Jetgo can now launch services between Hervey Bay and Brisbane as well. At this stage the Melbourne service will be available twice a week. "I wish to confirm that Jetgo can now launch services from Hervey Bay to Melbourne's Essendon Airport," Cr Loft said. "Initially, this will be a twice weekly service on Sundays and Fridays commencing Friday 21 July. "The direct jets services will drastically reduce travel times for people traveling between Hervey Bay and Melbourne. "Jetgo will also offer four return flights per week from Hervey Bay to Brisbane, with services on Mondays, Wednesdays, Fridays, and Sundays. "All services will utilise Jetgo's 37 and 44 seat Embraer Regional Jets." According to the website there are flights available from $248 as early as late July. Are you excited about the new flights to Melbourne? Join the discussion and tell us below.